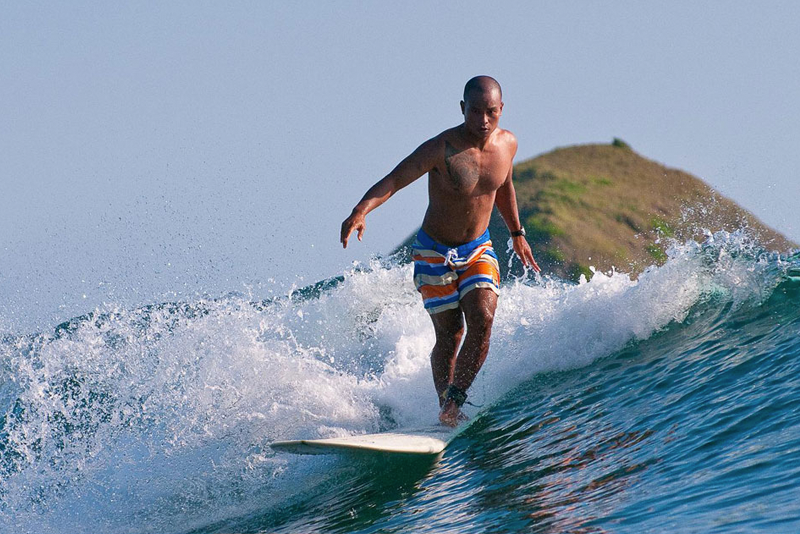 From tip to tip, the Philippines has all sorts of fun to offer. To make sure you cover everything, start right at the top! Ilocandia is the perfect beginning to an awesome Philippine adventure.